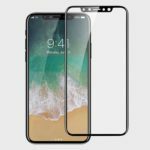 An article this week in a Chinese supply chain magazine claimed that Apple may have ordered up to 150 million units of 3D Sensor Optical Filter from Viavi Solutions for its upcoming iPhone 8 series. Viavi Solutions started in 1923 as Wandel and Goltermann, a European company that grew from two technicians building and selling radios into one of the world’s largest suppliers of electronic test and measurement equipment. The use of 3D Depth sensing technology is not new. It is already a part of the Microsoft Xbox Kinect platform. 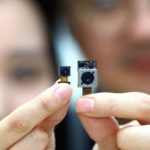 Microsoft also uses Viavi Solutions 3D depth sensing filters to power this new technology. Viavi’s proprietary low angle shift (LAS) technology enables our customers to significantly improve the signal-to-noise ratio of their systems and deliver truly compelling system performance. The depth sensors in the case of Kinect are also equipped with powerful IR features. In addition to allowing the sensor to see in the dark, the new IR capabilities produce a lighting-independent view. Moreover, the new 3D Depth technology also allows a user to 3D Scan a real object and send the specifications to a 3D printer in order to produce the object. 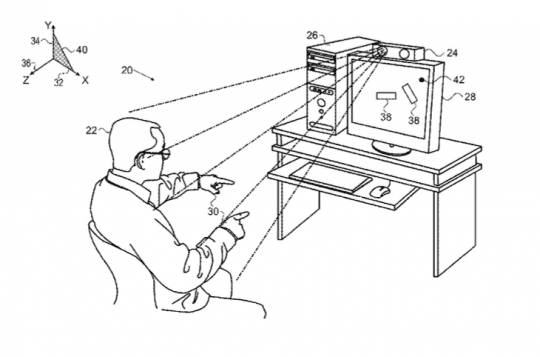 Primesense was the company that helped develop the 3D sensor system for Kinect. It’s no surprise that Apple acquired the Israeli company Primesense in 2013. 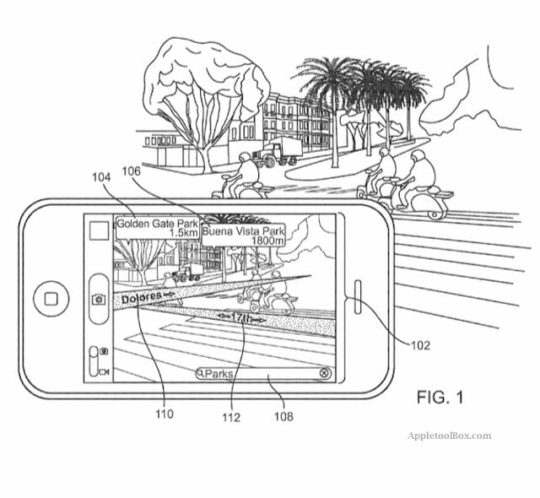 This acquisition allows Apple with 7 critical 3D sensing patents. Assuming Apple has been dabbling with this technology since 2013, iPhone 8 will probably be the first mass market mobile device to feature this revolutionary 3D depth sensing technology. There have been other mobile devices that have featured similar technology. 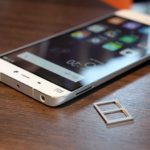 When Google showcased Project Tango last year, it showcased the features using a Lenovo Phab 2 pro. Most applications focused on using 3D depth sensing to scan a physical room, add in virtual objects and other augmented reality features. 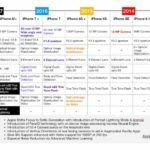 Apple is trying to come up with their own technology in terms of both the hardware design and software to power up this technology. Besides using the technology to power iPhone 8 security, other features that could become a reality are 3D Indoor maps of popular locations, 3D viewing of historical places, museums etc. In the article here, you can learn about the company that powered this feature for users to have an immersive experience at the Berlin Wall. 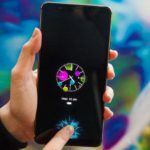 No surprise, that the company was later acquired by Apple and will potentially help Apple release an App along with the lines of Google Lens. 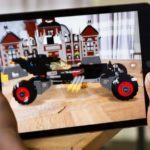 If Apple’s vision of ARKit picks up momentum, once could easily see other large-scale retailers adopting the technology via Apps to bring forth new ways for shopping. 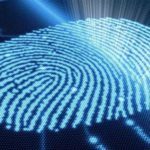 There is also a possibility that this technology might allow users to use a variety of new gestures. Instead of tapping or clicking on the iPhone, one could leverage gestures to trigger actions that do not involve touching the iPhone. Lastly, powerful mobile gaming experiences powered by ARKit and 3D depth sensing. Is bound to change how we play mobile games with the introduction of iPhone 8. 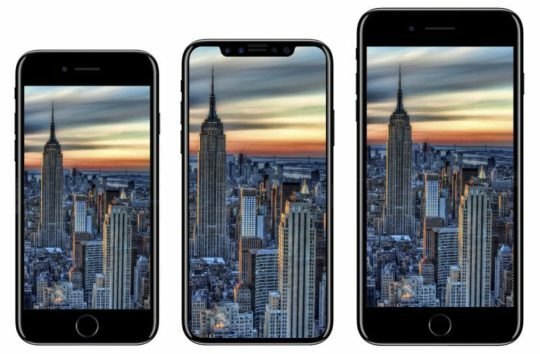 What if any features are you looking forward to when it comes to 3D Depth sensing technology on the new iPhone 8?